Welcome to the first post of From the Stacks, a new TBG blog about the collections and activities of the Weston Family Library. When I browse the Library stacks, I am continuously impressed with how often I find a new book that will stop me in my tracks and compel me to scan its pages. 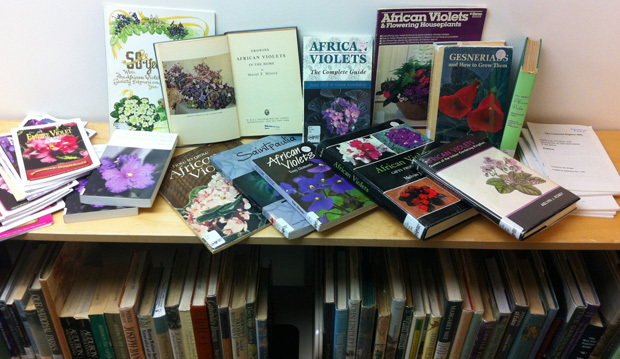 Did you know that the TBG is home to the largest private horticultural library in Canada? It is also home to a wide range of rare, unique, and historical titles. What I love most about our collection is its diversity, from current and factual gardening books, to somewhat silly and fun fiction, to historically rich and significant works. Through this blog, and at Talking Books (the Library program preceding each Edwards Lecture), I’ll explore the stacks and share these unique and interesting resources with you. I think you’ll agree that there are true gems on these shelves. “Give me a garden full of strong, healthy creatures, able to stand roughness and cold without dismally giving in and dying. I never could see that delicacy of constitution is pretty, either in plants or women.” – Elizabeth von Arnim, Elizabeth and her German Garden (1898). 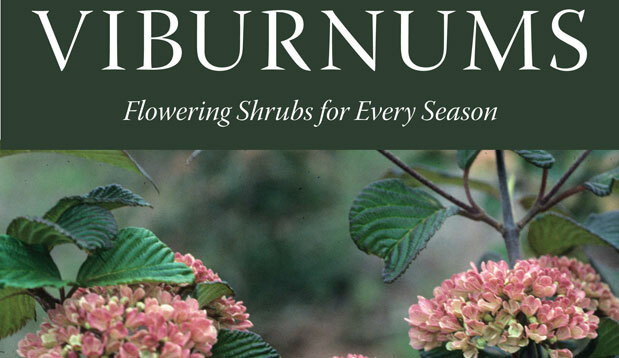 Tonight’s (May 2) Edwards Lecture on the role of women in the development of gardens in the early 20th century will be given by Jenny Rose Carey, Director of the Ambler Arboretum of Temple University. Titled “Ladies in the Landscape 1900-1940”, Jenny will examine the burgeoning presence of women in horticultural schools, the formulation of garden clubs, and will speak to the societal changes that afforded women these new opportunities. As an undergraduate student at Acadia University I studied history and sociology, and was fascinated by cultural attitudes, gender norms, and class politics of early 20th century Canada. Gardening as a gendered activity is a great example of the separate spheres that existed between men and women and emerged during the Industrial Revolution. Reflecting upon this fascinating Edwards Lecture topic, and out of my own research interests, I was curious to find out what kinds of titles our Library had on this subject. 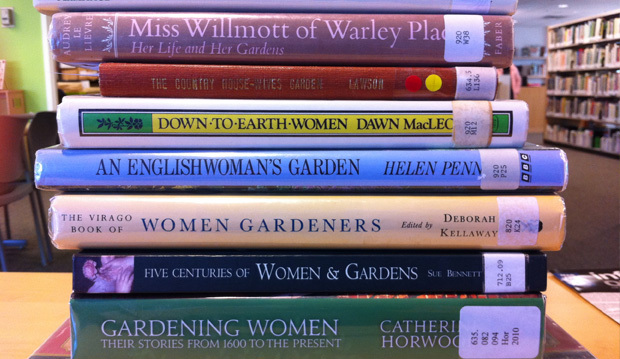 I was pleasantly overwhelmed and quite proud to discover the library’s extensive collection of titles related to women’s contribution to gardening. Many of the titles on this topic are found in the shelving locations for biography, historical non-fiction, floral illustration, literature and poetry. 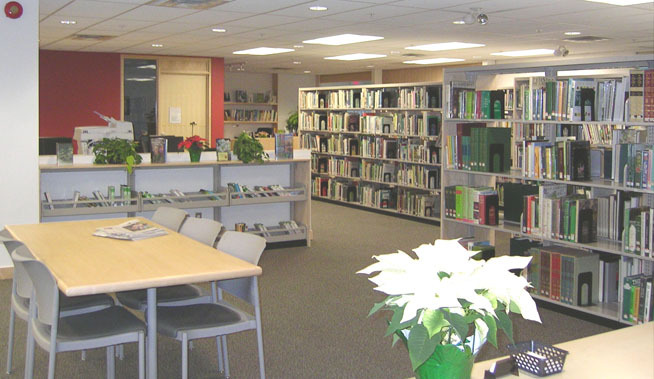 The Library’s biography section in particular is replete with stories of women from Canada, the United States, but most of all, Great Britain, who have carved paths in socio-cultural, scientific, artistic, and horticultural histories. Some of the acclaimed historical titles in our collection include the first edition of Catharine Parr Traill’s Studies of Plant Life of Canada (1885), the seventh edition of Mrs. Jane Loudon’s Gardening for Ladies (1846), and A Woman’s Hardy Garden (1903) by Helena R. Ely, to name only a few. In addition to the Library’s historical collections, below is a comprehensive bibliography of works from the Weston Family Library on women and gardening. Enjoy! Bennett, Jennifer. Lilies of the Hearth: The Historical relationship between women and plants. Camden House: Camden East, 1991. Bennett, Sue. Five Centuries of Women & Gardens. National Portrait Gallery: London, 2001. Brown, Jane. Vita’s Other World: A Gardening Biography of V. Sackville-West. New York: Viking Penguin Inc., 1985. Brown, Jane. Beatrix: The Gardening Life of Beatrix Jones Farrand 1872-1959. Viking: New York, 1995. Copeland, Linda L. & Armitage, Allan, M. Legends in the Garden. Wings Publishing: Atlanta, GA, 2001. Coxhead, Elizabeth. Constance Spry: A Biography. London: Cox & Wyman Ltd., 1975. Critchley, Laurie (Editor). A Glimpse of Green. Women’s Press: London, 1996. Ely, Helena Rutherfurd. A Woman’s Hardy Garden. New York: Macmillan, 1903. Fowler, Marian. The Embroidered Tent: Five Gentlewomen in Early Canada. Toronto: House of Anansi Press Limited, 1982. Gray, Charlotte. Sisters in the Wilderness: The Lives of Susanna Moodie and Catharine Parr Traill. Toronto: Penguin Books Canada Ltd., 1999. Holden, Edith. The Country Diary of an Edwardian Lady. London: Webb & Bower, 1977. Holden, Edith. The Nature Notes of an Edwardian Lady. London: Webb & Bower, 1989. Hollingsworth, Buckner. Her Garden was Her Delight. New York: The Macmillan Company, 1962. Horwood, Catherine. Gardening Women: Their Stories from 1600 to the Present. Virago Press: London, 2010. Howe, Bea. Lady with Green Fingers: The Life of Jane Loudon. London: Country Life Limited, 1961. Humphries, Helen. The Lost Garden. Harper Collins: Toronto, 2002. Jonas, Patricia. Drawing from Life: Maud H. Purdy and 90 Years of Women Artists at Brooklyn Botanic Garden. Brooklyn, NY: BrooklynBotanic Garden, 2007. Kellaway, Deborah. The Virago Book of Women Gardeners. Virago Press: London, 1995. Kramer, Jack. Women of Flowers: A Tribute to Victorian Women Illustrators. New York: Stewart, Tabori & Chang, 1996. Lawson, William. The Countrie Housewives Garden, 1617. Trovillion Private Press: Herrin, IL, 1948.
de Livre, Audrey. Miss Willmott ofWarley Place: Her Life and Her Gardens. Faber and Faber: London, 1980. Loudon, Jane. Gardening for ladies: with a calendar of operations and directions for every month in the year, 7th ed. London: John Murray, 1846. Mabey, Richard. The Frampton Flora. Bristol, UK: Purnell & Sons, 1985. MacLeod, Dawn. Down-to-earth Women: Those who care for the soil. William Blackwood: Edinburgh, 1982. Martin, Carol. Catharine Parr Traill. Douglas & McIntyre: Toronto, 2004. Massingham, Betty. Miss Jekyll: Portrait of a Great Gardener. London: Country Life Ltd., 1966. Morrison, Tony (Editor). Margaret Mee in Search of Flowers of the Amazon Forests: diaries of an English artist reveal the beauty of the vanishing rainforest. Nonesuch Expeditions: Woodbridge, Suffolk, 1988. Norris, Pamela (Editor). Between the Apple Blossom and the Water: Women Writing about Gardens. Toronto: Little, Brown & Company, 1994. Ockenga, Starr. Earth on her Hands: The American Woman in her Garden. New York: Clarkson Potter, 1998. Penn, Helen. An Englishwoman’s Garden. BBC Books: London, 1993. Perry, Frances. The Woman Gardener. New York: Farrar, Straus & Cudahy, 1955. Peterman, Michael. Sisters in Two Worlds: A Visual Biography of Susanna Moodie and Catharine Parr Traill. Toronto: Doubleday Canada, 2007. Royal Botanical Gardens, Kew. A Vision of Eden: The Life and Works of Marianne North. New York: Holt, Rinehart and Winston, 1980. Traill, Catharine Parr. Studies of Plant Life in Canada, or Gleanings from Forest, Lake and Plain. Ottawa: A. S. Woodburn, 1885. Traill, Catharine Parr. The Settler’s Guide. McClelland & Stewart: Toronto, 1969. Traill, Catharine Parr. The Backwoods of Canada: Being Letters from the Wife of an Emigrant officer, Illustrative of the Domestic Economy of British America. Toronto: McClelland & Stewart Inc., 1989.